JEE Advanced 2018 result has been declared on 10th June 2018. 10th June 2018: The candidates, who took the Paper I and Paper II of the JEE Entrance Examination 2018, will be excited to know that its result is going to be declared on 10th June 2018 by IIT Kanpur. With it, they will be able to know their scores and ranking on its official website— jeeadv.ac.in. The seats will be allotted to them on the basis of ranks mentioned in the result. Candidates will be glad to know that a total of 11,279 seats are being offered in the IITs this year. How to check the JEE Advanced 2018 result? Refer to the official website— jeeadv.ac.in. 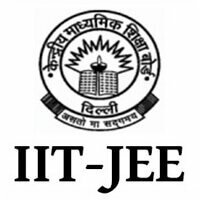 IIT Kanpur conducted the JEE Advanced entrance examination comprising Paper I and Paper II on May 20. It is heartening to know that nearly 233,000 students have cleared this examination this year. Pass outs will be able to get admission to Indian Institutes of Technology. 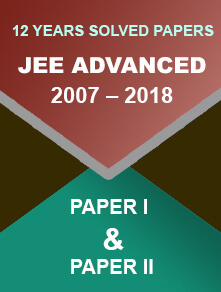 Earlier, on May 29, the JEE Advanced 2018 answer keys for both papers—I and II were released on the official website— jeeadv.ac.in. 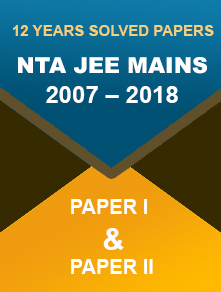 Admissions to IITs are based on two stages—CBSE (Central Board of Secondary Education) conducts JEE Mains and candidates who get an all India rank up to 2, 24,000, can go for JEE (Advanced), which is conducted by one of the IITs. Earlier, there was a big controversy surrounding the JEE Advanced 2018 result. On Friday last, the Gujarat High Court refused to stay the JEE Advanced 2018 result, saying the belated declaration of the results may cause the uproar in the country.